Probably the most important aspect of our business – if it doesn’t fit and doesn’t look good we’re in trouble! To give our customers the very best possible service we offer a free measuring and estimating service, where all samples are brought to the home. This means exact sizes can be taken by ourselves, you, the customer, can view colours and fabrics to get the exact match in your room, and we can advise on any problems. 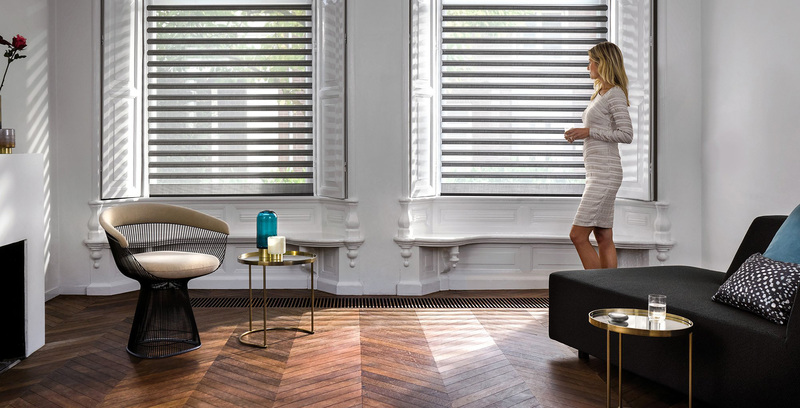 Assuming you are happy with your choice, your blinds are manufactured and a fitting time convenient to yourselves is agreed. Measuring and fitting appointments can be made during any day or early evening. Our services include plantation shutters, vertical, (curved and sloping windows) roller, Venetian, Roman, pleated, wood, conservatory, woodweave, Velux, black out, tilt and turn window blinds, awnings, remote and electric operation, curtains, tracks and poles. These products can be supplied in Barrow-in-Furness and surrounding districts, Millom, Bootle, Ulverston, Grange-over-sands, Arnside, Hawkshead, Ambleside, Windermere and all intermediate villages. Our service is personal and designed to give you a top quality product, expertly measured and fitted to your exact requirements.